Please join us for a Home and School Association (HASA) meeting tonight at 6:00pm. The meeting will take place in the Parish Center, and special guest Fr. Casey Jones will be in attendance. Please come out and engage with our community! 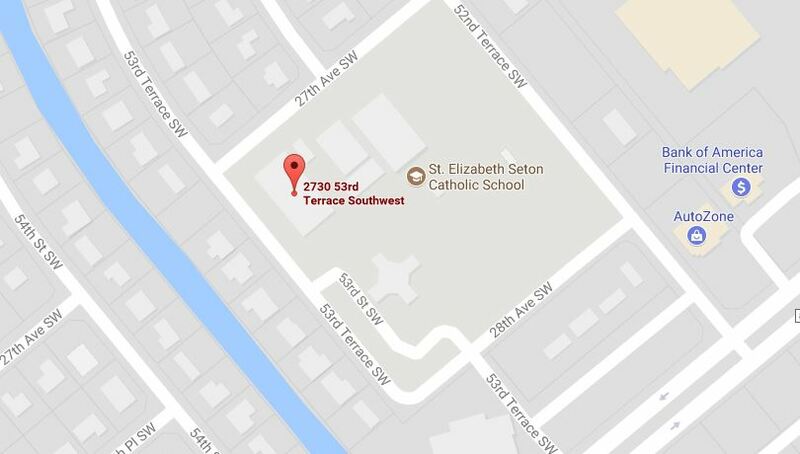 The mission of St. Elizabeth Seton Catholic School is to nurture the development of each student to achieve their spiritual, intellectual and social potential. Catholic values and traditions are incorporated with academic excellence in an atmosphere of faith, discipline and love. © 2019 St. Elizabeth Seton Catholic School. Design by Damian Hanley Inc.